It is especially rewarding when a project leads to a lasting collaboration. 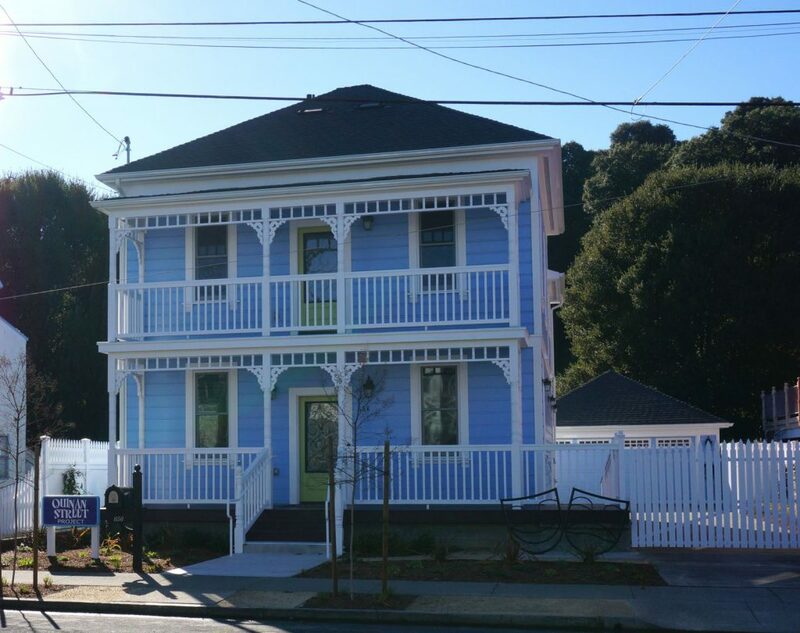 In 2014, Interactive Resources provided schematic design, planning, design development and entitlements for a historic home project at 656 Quinan Street in Pinole, which involved raising an Italianate-style cottage constructed circa 1900 in order to provide office space below the residence. 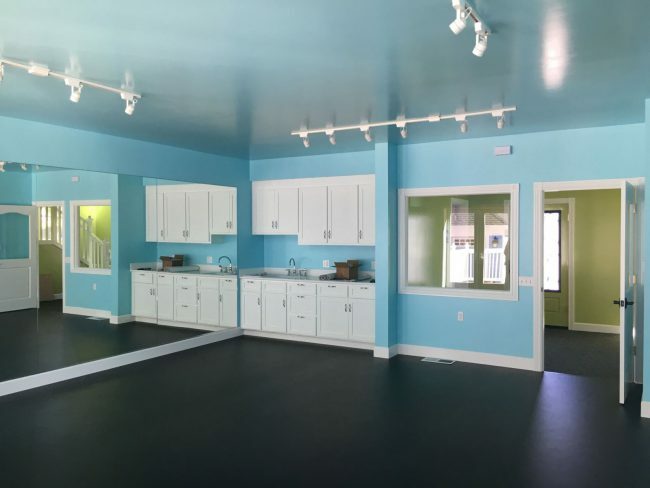 Today, the ground level is home to The Quinan Street Project (QSP), a nonprofit organization that provides visual and performing arts education to children in Contra Costa County and to public elementary schools in the West Contra Costa Unified School District. Through classroom residencies, summer camps, and workshops, QSP fosters confidence, literacy, and creativity in its students. For the second year in a row, we are proud to partner with QSP through a year-long classroom sponsorship, facilitating visual and performing arts instruction, materials and supplies. 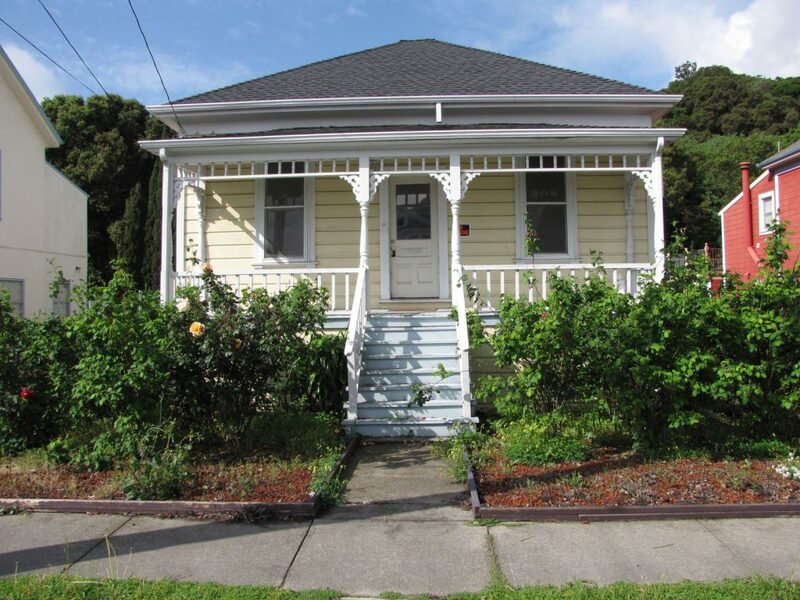 Nuts and bolts-wise, the rehabilitation we performed meets the Secretary of the Interior’s Standards, and original features such as the exterior wood siding and front porch were restored and/or replicated in order to maintain the character of the property and its historic status. 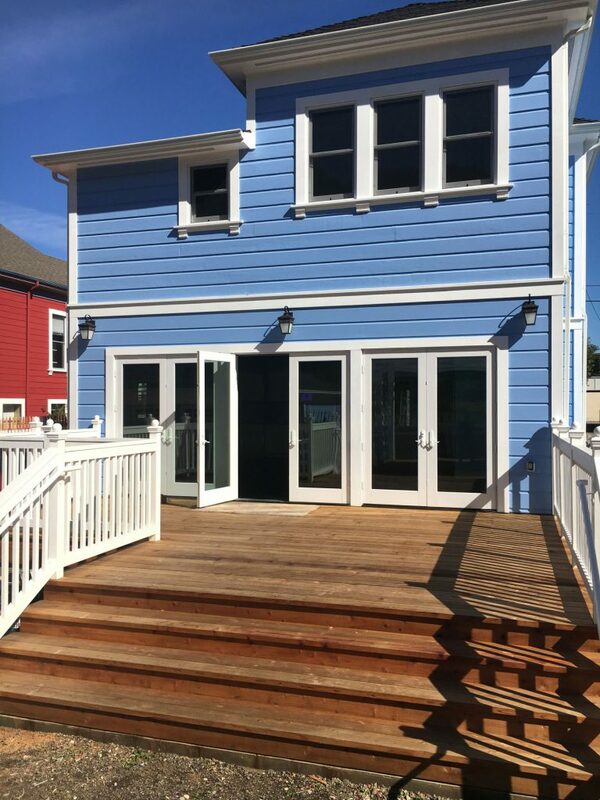 The ground floor features a commercial space, lobby, restroom, and an internal staircase leading to the second floor residence with kitchen, living room, bathroom, and two bedrooms. We also provided construction administration services for the project.